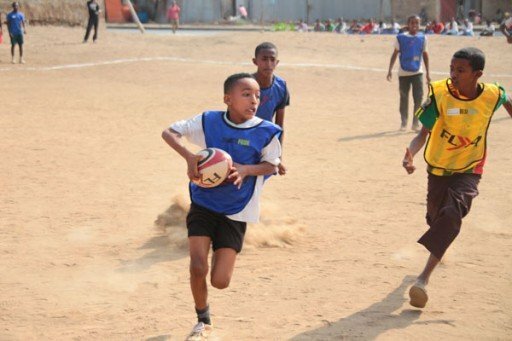 Written by Lynn Combes, teacher at Sincil Sports College “Sincil Sports College have been part of the Link Ethiopia School Linking programme for nearly three years now. 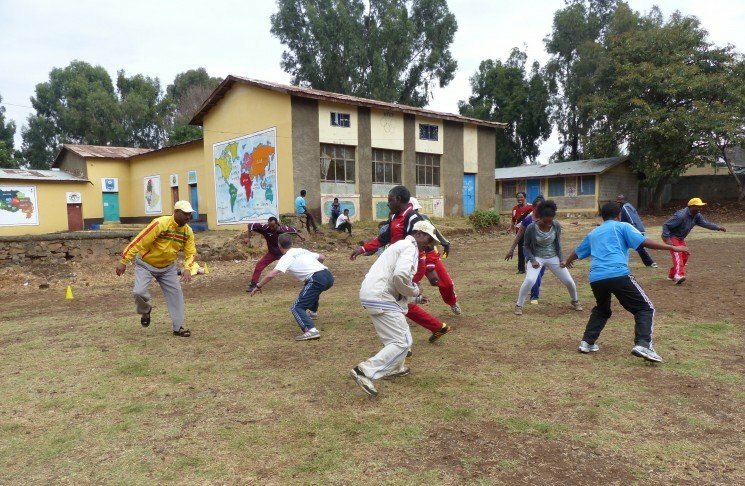 In November 2012 I was able to visit our Link school in Bishoftu with a colleague; we were encouraged by our Headteacher to take on this experience after the school gained funding through the British Council Connecting Classrooms grant. 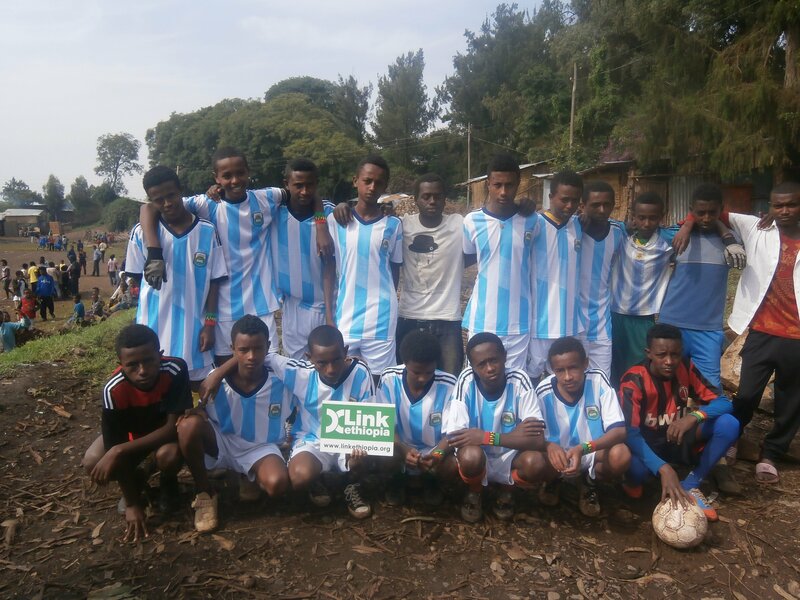 Since then, we couldn’t have anticipated how our Link partnership would grow and blossom…. 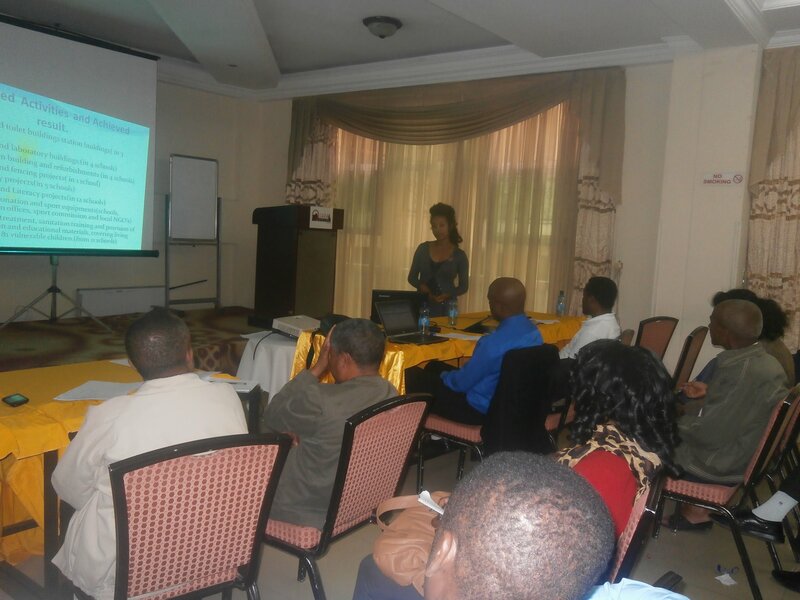 Link Ethiopia presentation in North Gondar GO-NGO forum. 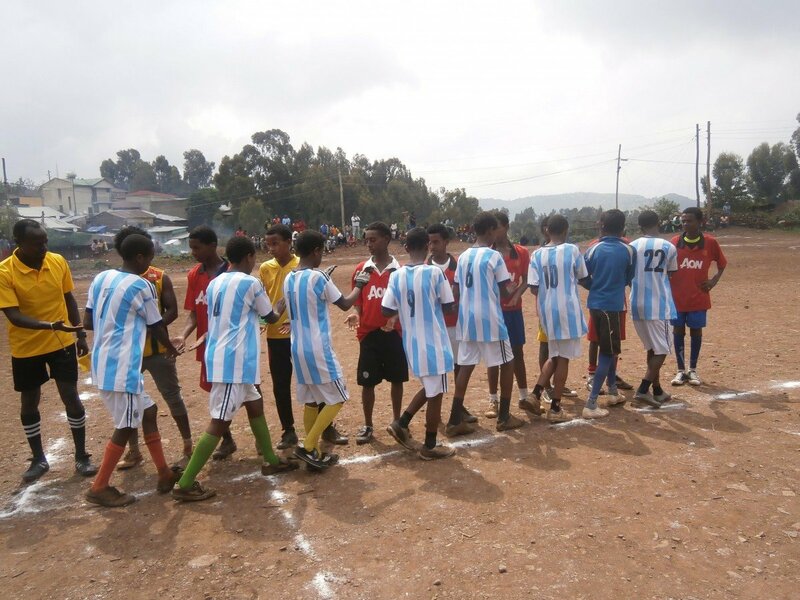 The Link Ethiopia Gondar Under-15s team win first match! 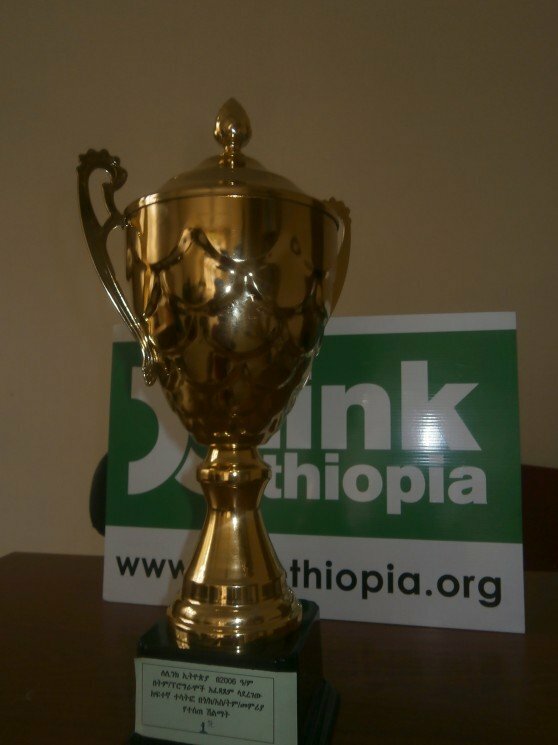 Link Ethiopia gains first prize! 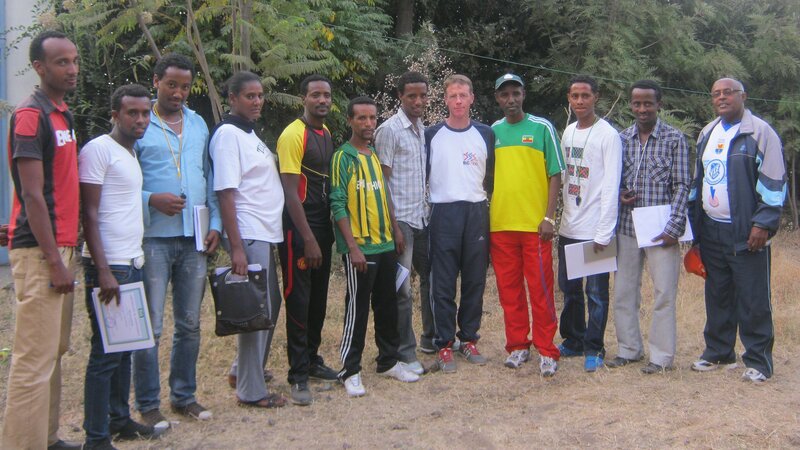 Sports Leadership Training Part 2 – Off to Gondar! 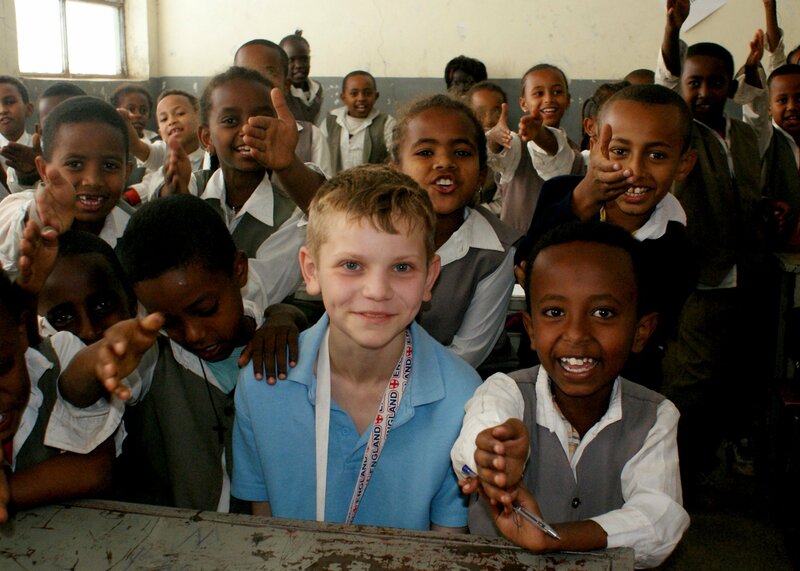 1st day of teaching at the St George’s School! 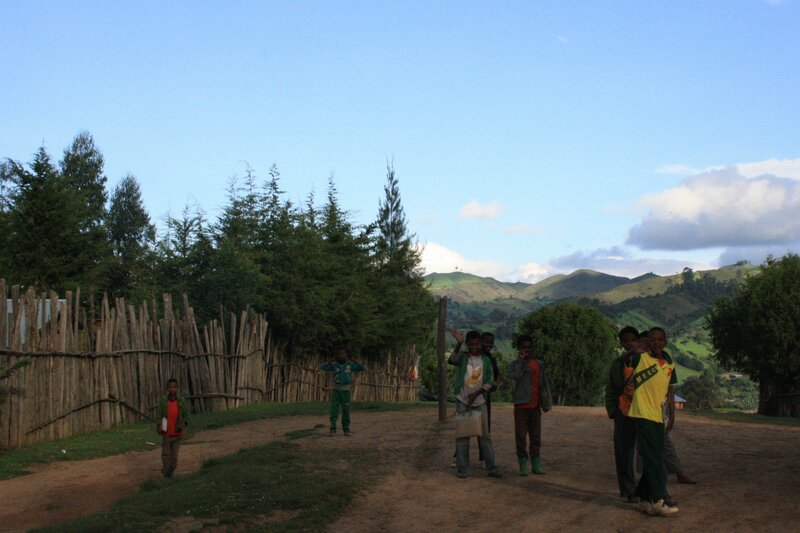 Written by Shree Mandke Today is a momentous day in Link Ethiopia’s life, as we see St George’s School opening its doors for the first time to local orphan and vulnerable children from Azezo in Gondar, Ethiopia! 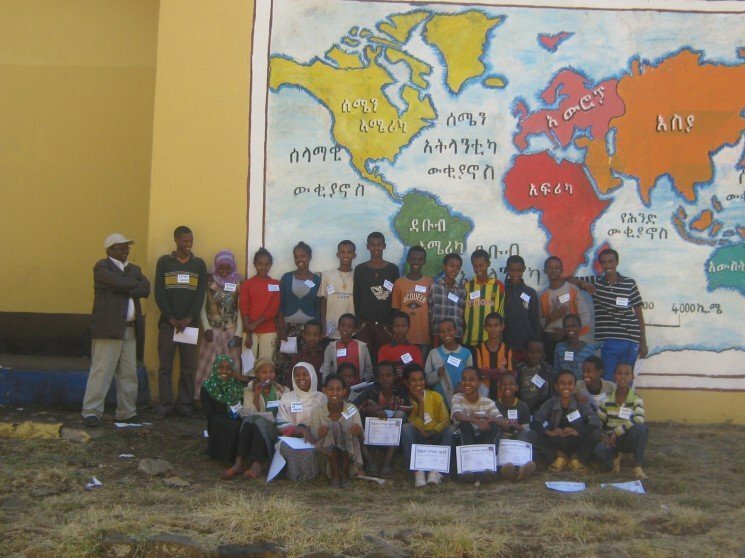 We started our long, hard journey of building this school back in the summer of 2012, when we were commissioned by Broomwood Hall school in London to build a school with world-class facilities for local children in Gondar who were orphaned, or those facing multiple disadvantages…. 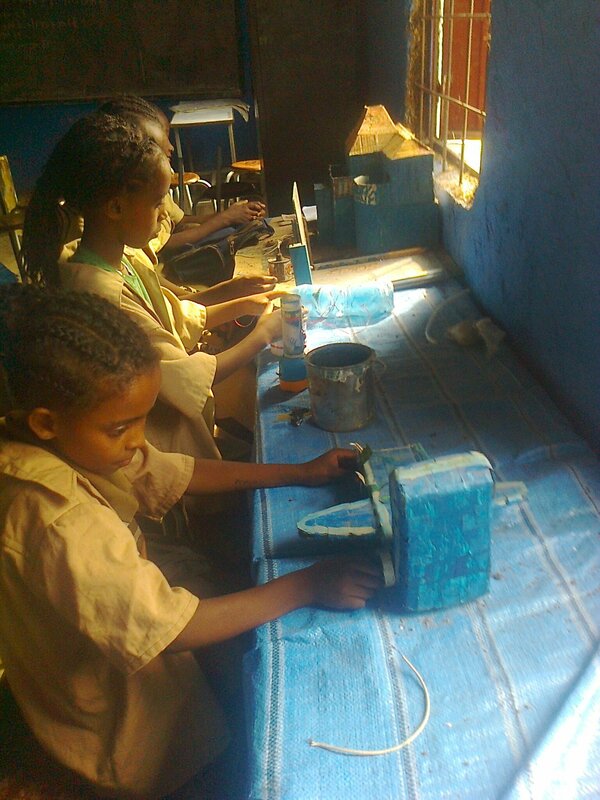 Azezo Elementary gets a science boost!